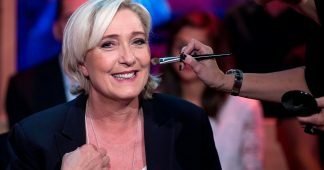 Last week, on the Europe 1 radio station, French president Emmanuel Macron spoke about the need to create a “real European army” to handle the Russian threat and to emancipate Europe from its dependence on the US. President Donald Trump considered the proposal “insulting” while president Vladimir Putin thought it was a “positive” development. Has a new major strategic debate been launched? 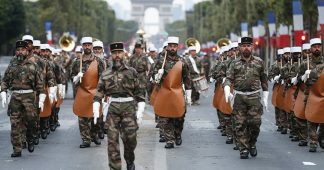 Ever since the failure of the French project for a European Defence Community in 1954, the idea of a European army has seemed to be little more than an unrealistic dream. Okay, from Macron to Orban? The idea of a European army is now on everyone’s lips. Although it is generally invoked in a vague way, with no specific deadlines or objectives, the notion is regularly taken up by leaders from very different political sides. In 2015, European Commission president Jean-Claude Juncker opened the debate by stating that the EU needed an army to handle Russia. The Germans remembered on that occasion that the concept of such an army was part of their coalition programme. 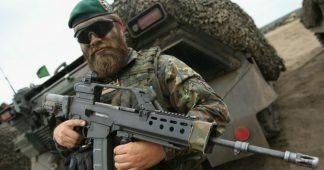 More unexpectedly, conservative and Eurosceptic figures such as Czech president Milos Zeman and Hungarian prime minister Viktor Orban have declared their support for the objective of a European army. 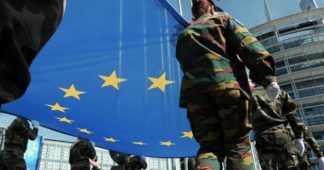 In the UK, the idea of a European army even came up as a short-term prospect during the Brexit campaign. How can we explain this intense debate? Behind the slogans, the motives actually vary. 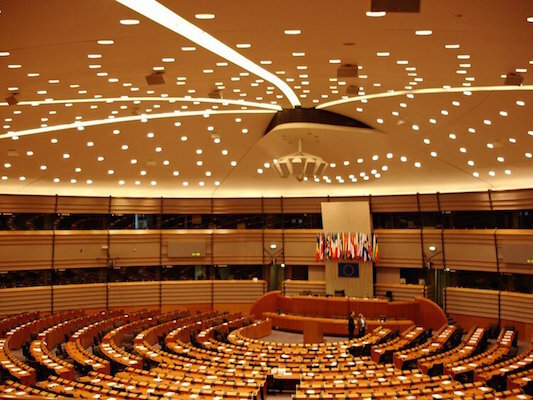 For the European Commission, for example, the goal has largely been to legitimise an incursion into the field of defence, which has long been the exclusive domain of member states. That incursion started recently with the launch of the European Defence Fund. 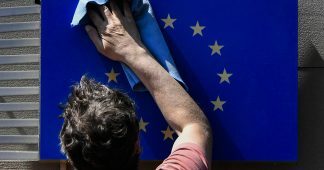 For the German government, the goal was to demonstrate its commitment to European integration, from a political rather than a military perspective. For the Czechs and Hungarians, it is more a question of pushing the EU to militarise its borders against migrants. For British ‘Leavers’, mentioning the prospect of a European army was a way to scare voters away from the EU. As for Macron, he is seeking to underline his European commitment a few months before EU elections, on which he is investing quite a bit. Finally, the American and Russian presidents saw in this discussion the opportunity to remind everyone of Trump’s distrust of alliances and of Putin’s desire to dissociate Europe from the US. The fact that leaders invoke the concept of a European army on a recurring basis is also the symptom of a strategic evolution. Faced with the Russian threat in the east and the jihadist threat in the south, in a context in which the US seeks to reduce its military engagement and to focus on China, Europeans now realise that they need each other more than ever. Defence integration faces a major obstacle, however. While the eastern and northern states are primarily focussed on the Russian threat, southern European countries, including France, are looking more towards the Mediterranean and Africa.